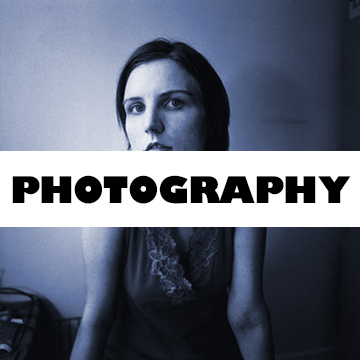 Bryan began photographing seriously while still in graduate school in Chicago. He studied at the International Center for Photography and the School of Visual Arts in New York and continues to work as a photographer in the area. His photos have been published in many places such as the NY Times, Village Voice and Downbeat Magazine. Check out bryanmurrayphotography.com for more info.